Our challenge this week at CHCC is to add some gold. My card did not photograph that well because of the reflective nature of the materials but is really pretty in real life. I die cut my deer and trees from gold foil cardstock and glued it on a night sky background I created with my Zig Kuretake Gansai Tambi 24 COLOR SET and Zig Kuretake Gansai Tambi STARRY COLORS Set of 6. Sentiment die is from Avery Elle, and Deer/Tree die from Penny Black. Hello Everyone, Myrna here. This is my final Challenge of the month. 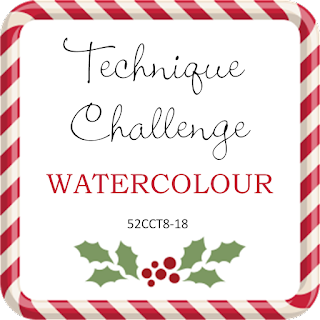 The Design Team and I are challenging you to make a card using watercolouring. There are so many options available. Time to break out your watercolour pencils, pens, liquids, inks, etc and have fun. We look forward to your creations. For my card, I used an adorable stamp called, “Gilmore” by Whipper Snapper Designs. I stamped him with Momento Ink, and coloured him with Derwent Inktense Watercolour Pencils. The papers and sequins are from my stash. With all the cards I make, I have very little children cards. This week’s challenge at C.R.A.F.T. is Alien/ Fantasy is perfect for those “Make Believe” cards. I started with creating a space-themed card. Next, I thought -fantasy – unicorns, and flying elephants. I started with painting a watercolour sky using Distress Ink Safty Ocean, water, and a waterbrush on watercolour paper. While that was drying, I cut out clouds from the Mama Elephant die set - Cloud Nine - Creative Cuts. Next, I stamped my unicorns by MFT - BB Magical Unicorns, coloured them with Copic markers, added Wink of Stella to their horns, tail, and manes, and finally fussy cut them out. I assembled the card and added the sentiment also from the MFT Stamp set. For my next card, I created the background using Zig Kuretake Gansai Tambi 24 COLOR SET, Zig Kuretake Gansai Tambi STARRY COLORS Set of 6, on watercolour paper. I set it aside to dry. Next, I stamped and coloured Mama Elephant’s – Space Bears with Copic markers. I fussy cut them out and started assembling the card. I added hand drawn stars and air hoses for the space suits, and stamped my sentiments. For my final card, I used another Mama Elephant stamp set called FLY WITH ME, the matching dies, and Mama Elephant dies set - Cloud Nine - Creative Cuts. I coloured the critters with Copics. I arranged them on the card and stamped the balloons using a stamp set from Clearly Besotted ALL IN ONESIE Clear Stamp. Each Week we have fabulous sponsors provide our prizes, Please help us support these wonderful companies. Hello Everyone, Myrna here! 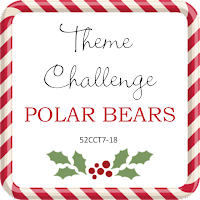 As a member of the Design Team for 52 CCT Challenge, we all get to select a month of Challenges. 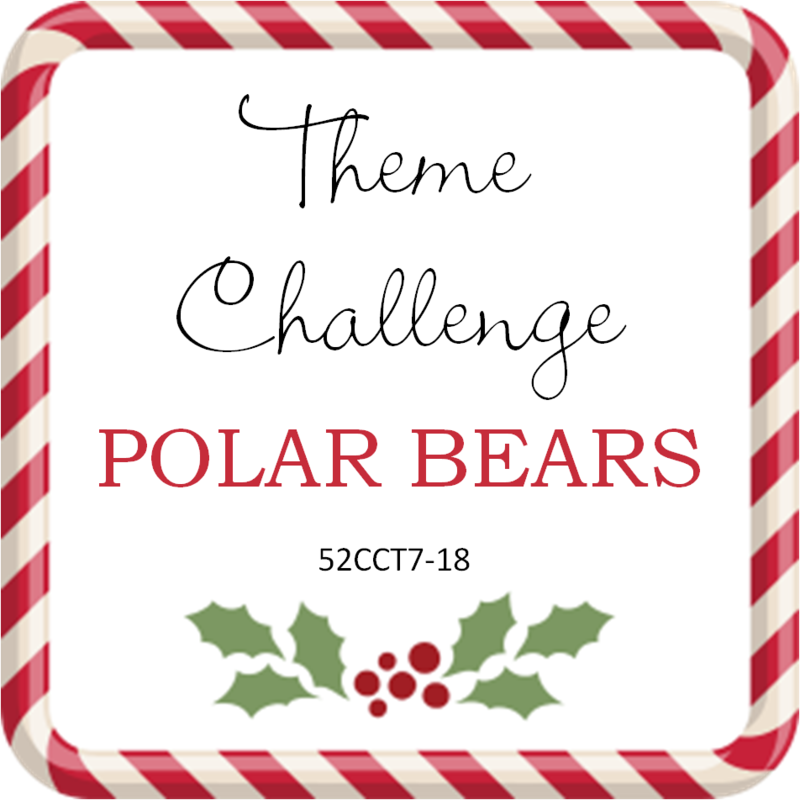 For our Theme Challenge, I selected Polar Bear(s). I love all kinds of bears from Teddy Bears to Polar Bears, thus my choice for this month’s theme. For my card I used dies. The bear die is from Marianne Design Cutting Dies & Clear Stamp – Eline’s Polar Bear COL1370. I created the card using various cardstock colours, stamp from Mama Elephant, and Stickles. 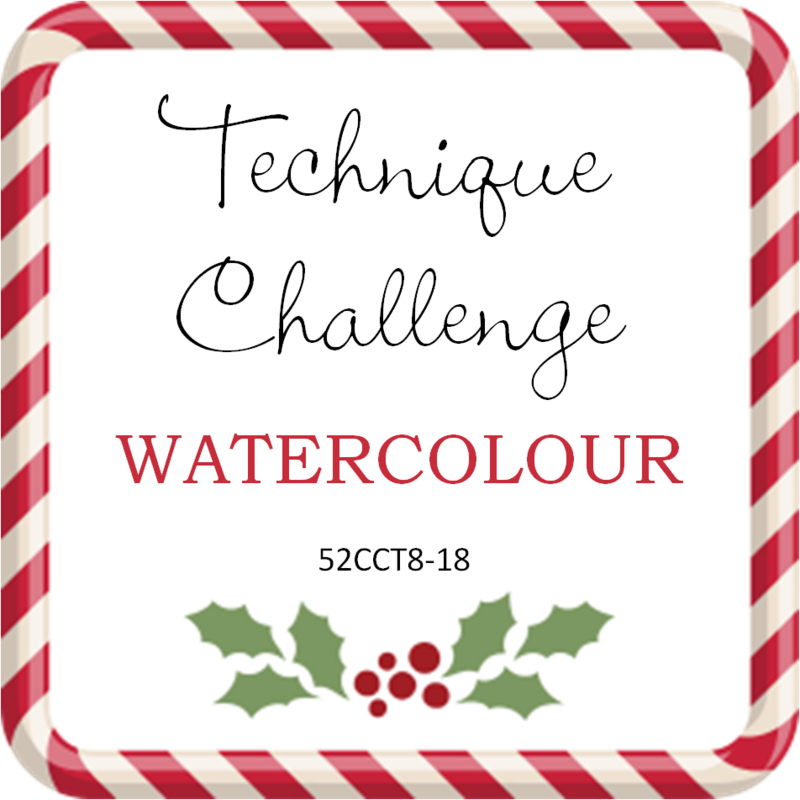 Our Challenge at Crafty Hazelnut’s Christmas Challenge is to make sure you are using some GREEN in your project. I used a fun image from Lili of the Valley Stamp, called James Snow Angel. It is available in both a digital and rubber stamp. I stamped him on Neenah Solar White Cardstock and coloured him with Copic markers. I layered him on various papers from my stash.